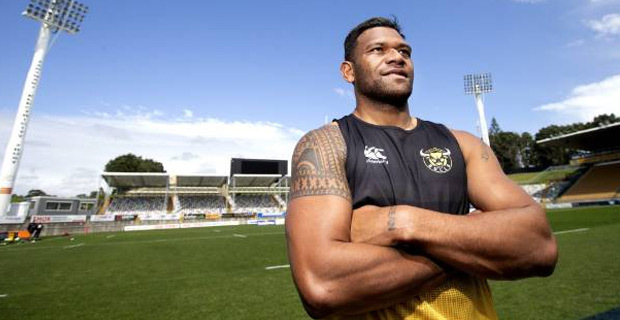 Tonight’s Mitre 10 rugby game will not only mark the end of the Taranaki Bulls' season, it will mark the end of Fiji Born Seta Tamanivalu's time playing for the team. 26-year-old Tamanivalu, has announced he is moving to France at the end of the month after signing a three‑year deal with the French Top 14 club Bordeaux, but is looking forward to one last run with the Bulls against Wellington. Tamanivalu, mostly a midfield back, has played five matches for the All Blacks, 22 games for the Chiefs, 23 games for the Crusaders and Tonight's game will be his 62nd for the Bulls. Taranaki will take on Wellington at 7.30 tonight in the Mitre 10 Cup. The All Blacks will take on the Wallabies at 6pm Saturday 27th of this month in their last Bledisloe Cup Test.